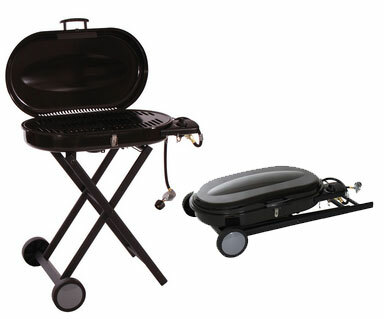 The go almost anywhere portable barbecue packs down flat, fits in most cars and trailers. 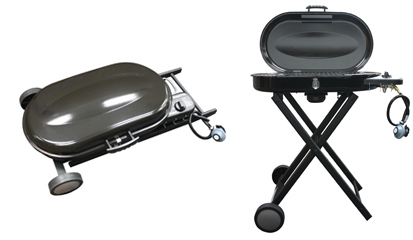 It has a lock down latch that allows it, when folded, to be carried like a suitcase. 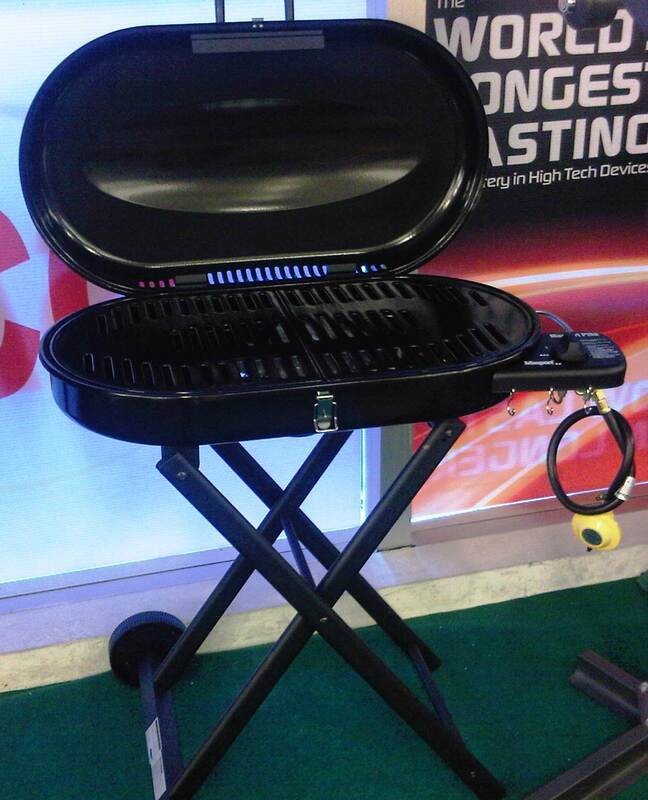 Do u have anything on portable gas BBQ that runs on cartridge gas? Sorry no, we do not. All our gas models use standard gas cylinder bottle.